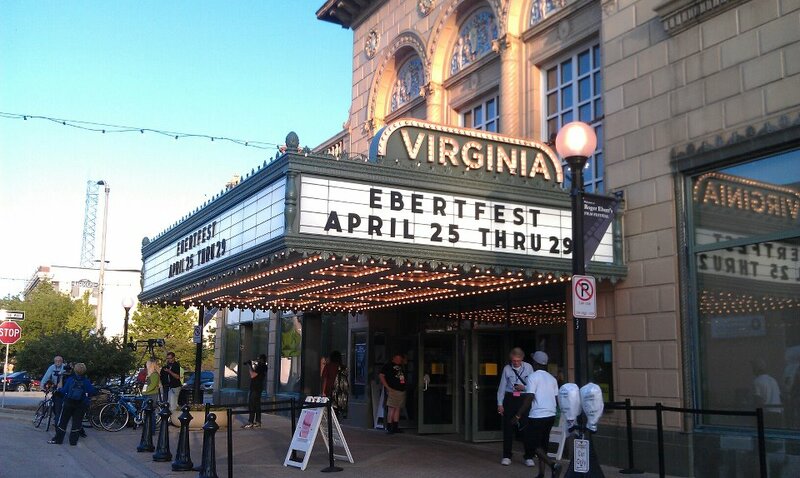 Ebertfest 2012 | brainsnorts inc.
Click on the pictures below to find my reviews of these films from last year’s Ebertfest, the Roger Ebert film festival held annually in Champagne-Urbana, Illinois. This year, the 15th annual film celebration is from April 17 to 21. Hope to see you there. Also, have some patience. These are probably the earliest reviews I’ve ever written, before I really grasped the art.